Every business needs receipts for proper recordkeeping. 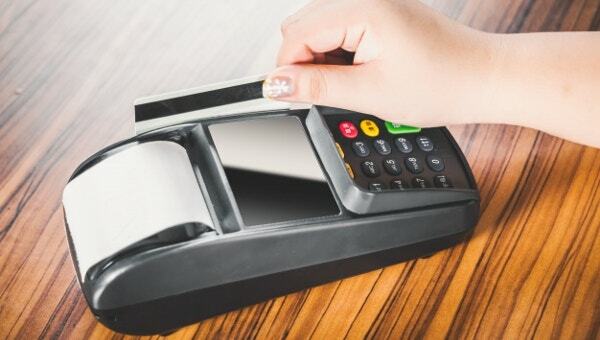 Even if you think customers will not need receipts, many of them do need receipts; you have to create and keep them for accurate sales recording too. Receipts can help you keep track of the total sales and items still in stock. 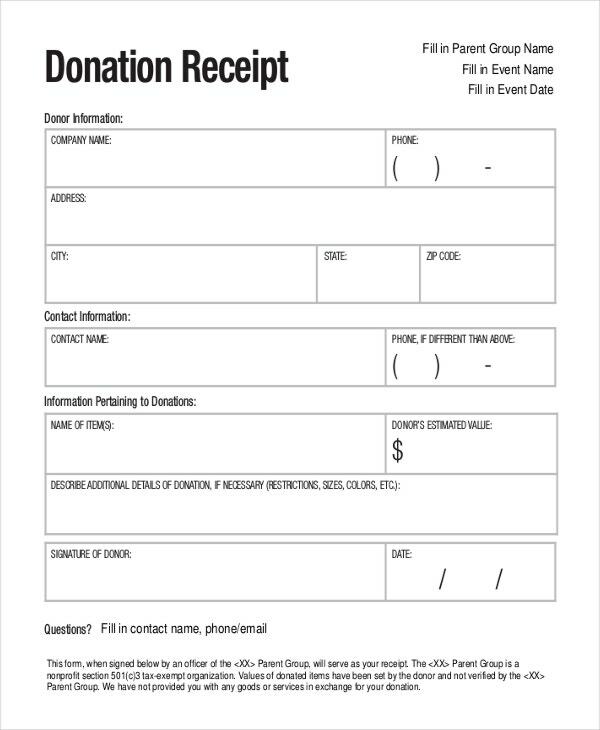 Receipt templates can help you create receipts that you can use repeatedly for every sale. 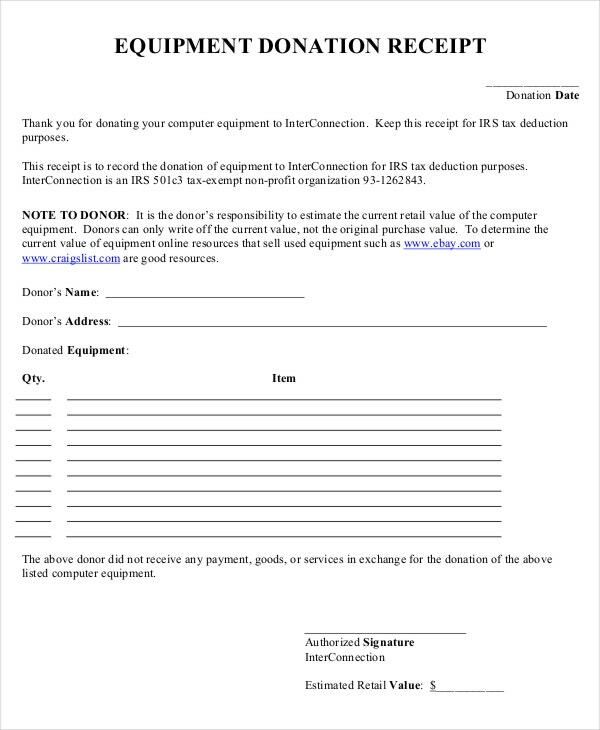 The following is a list of the best sample receipt templates that you can use for transaction recordkeeping. 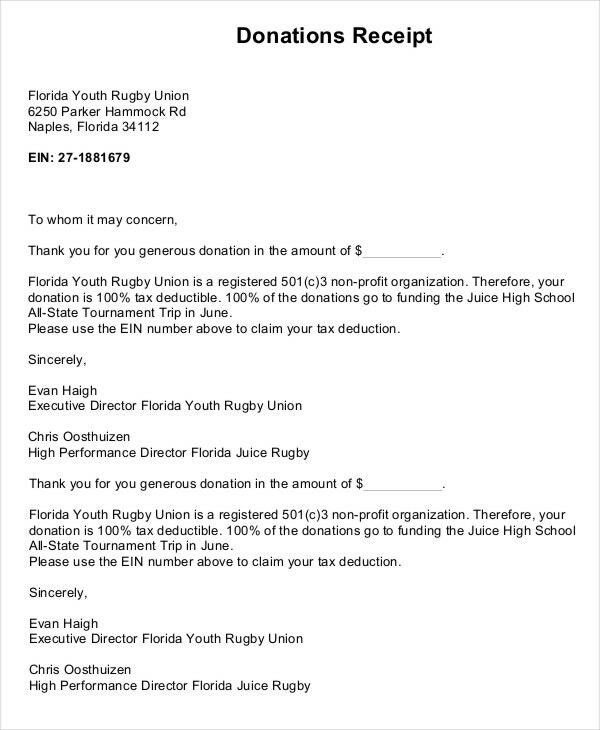 Not all goods sent as donations bring in money. Regardless, it is still important to account for them if you want to understand the status of your business. 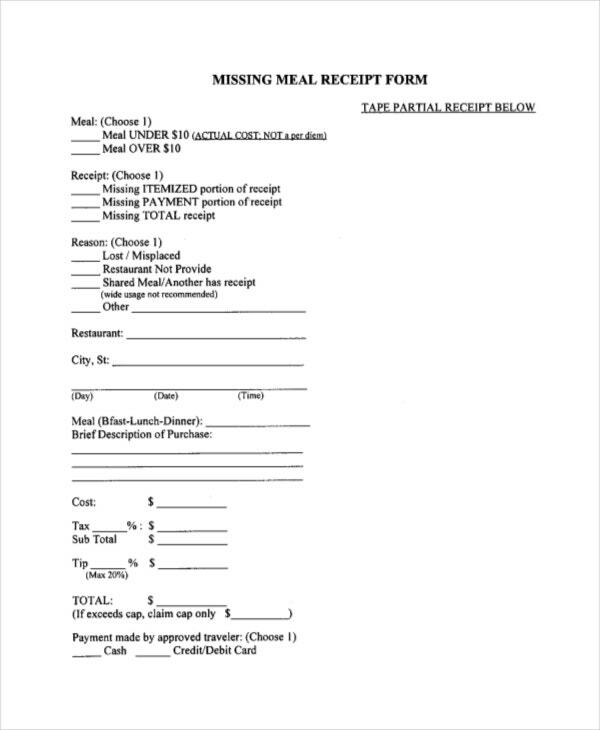 That is why you need this receipt template. 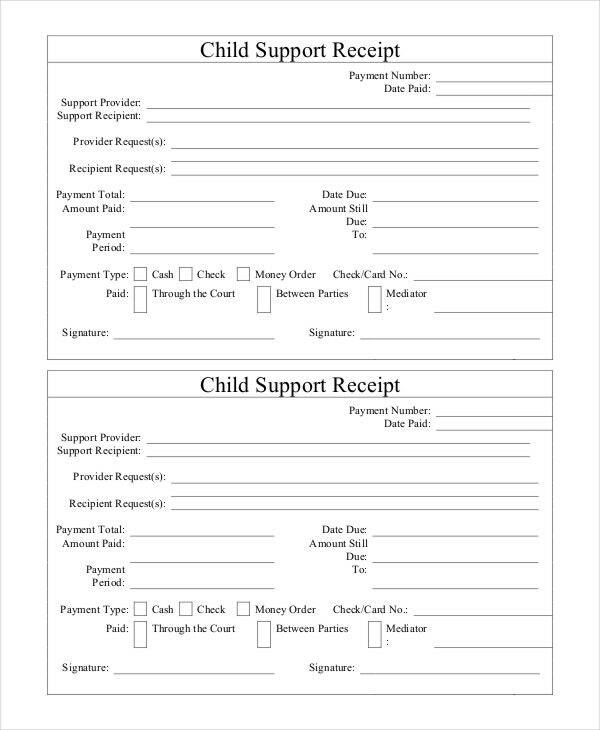 Keeping a child support receipt is mandatory if you want to track the growth of your business for the last one month. 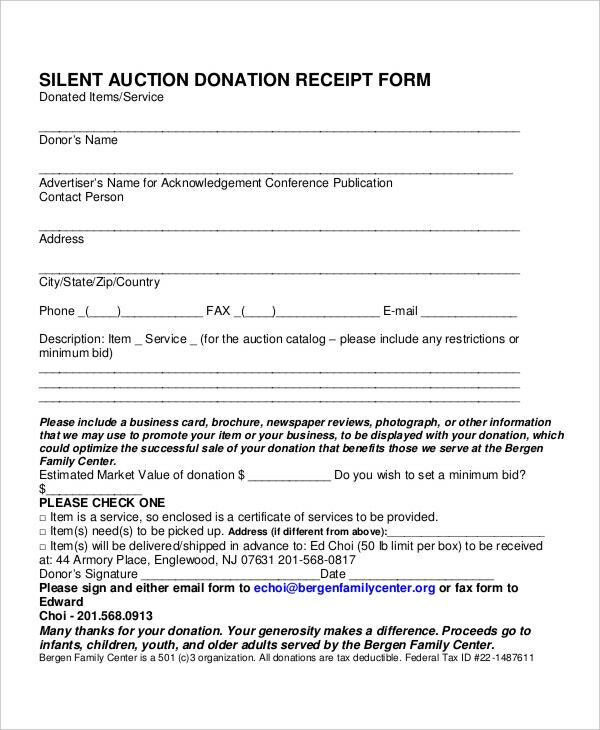 As such, you can use this template to record every transaction per head for a child support service. 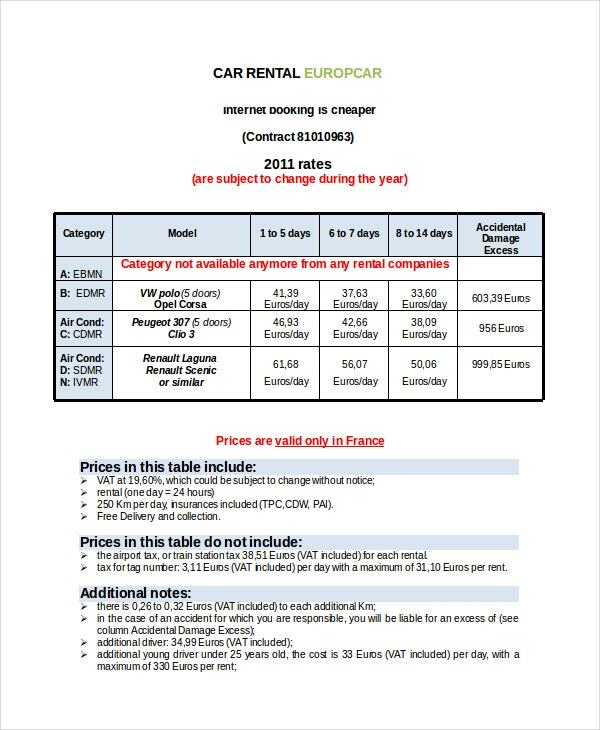 Before a client rents a car from your rental business, he/she will need a receipt to act as an evidence that he/she has rented the vehicle. 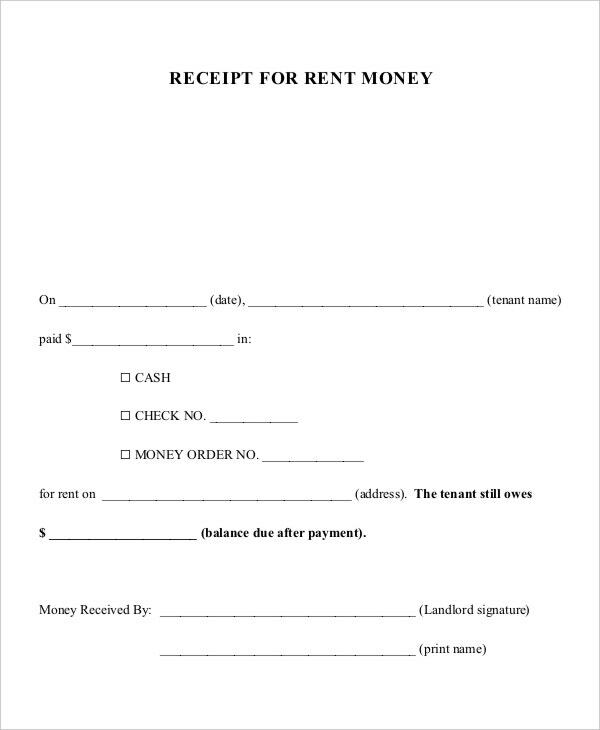 Therefore, download and use rental receipt template to prepare such business receipts. 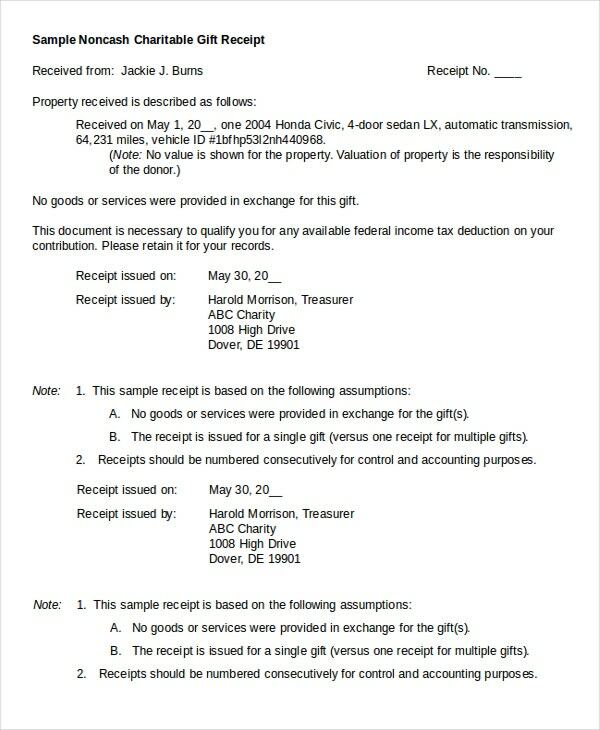 Want to create unique tax donation receipts for your business? You can use this template to make the best ones that will make your enterprise stand out from the completive crowd. 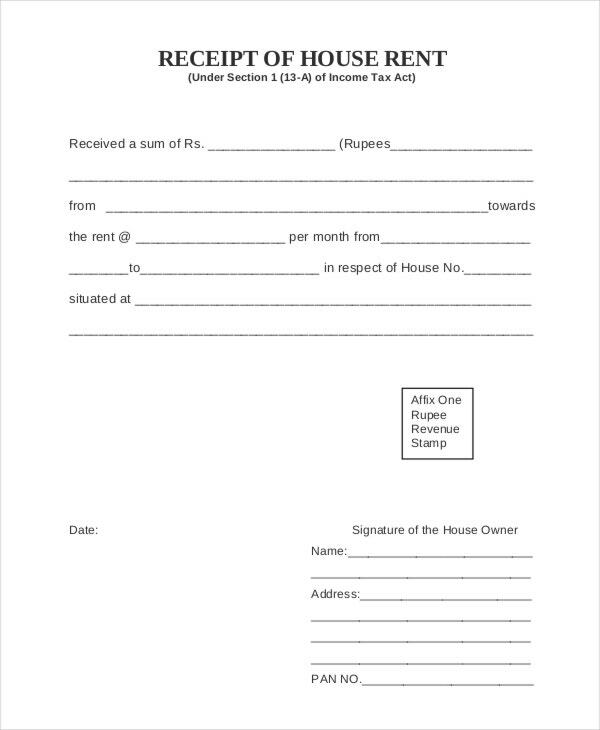 The above is the best example of doation receipt templates for income tax purposes. If your business offers giveaways from time to time, this would be the best template to use for transaction recording. Although giveaways don’t generate any money, recording them can help your future financial analysis. If you are looking for a free receipt template, this is pretty much a perfect one to download and use. The template is easy to customize and you don’t need to be a computer expert to do so. 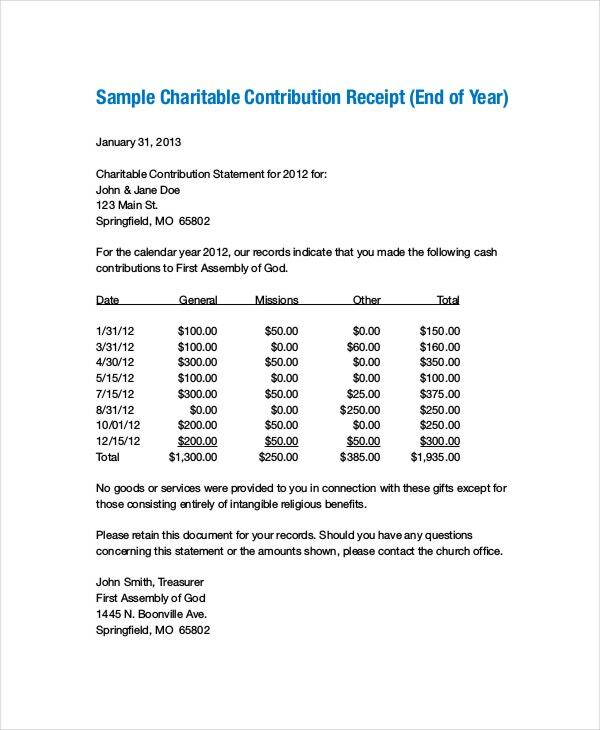 If you are a business that donates to churches from time to time, you may just realize how necessary receipts are. To make sure you never run out of receipt documents again, download and use this template for free. 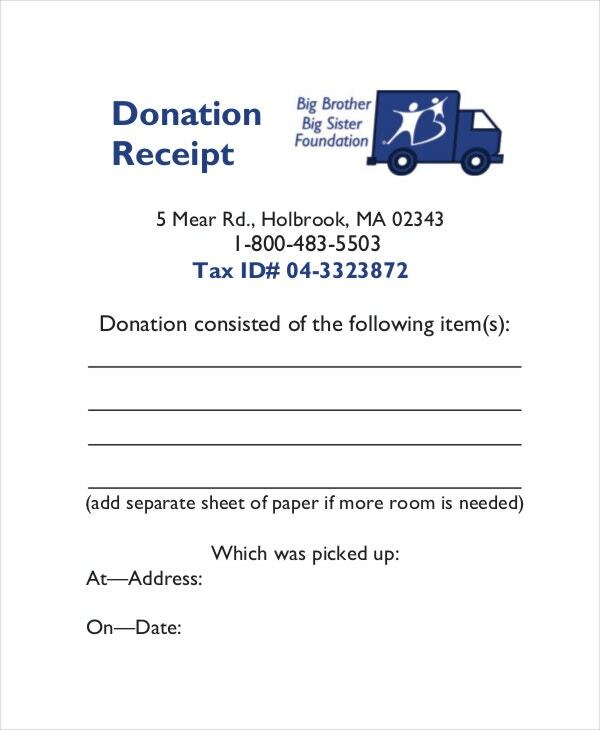 Even if your business is giving out goods as donations, it is still important to account for them by keeping their receipts. 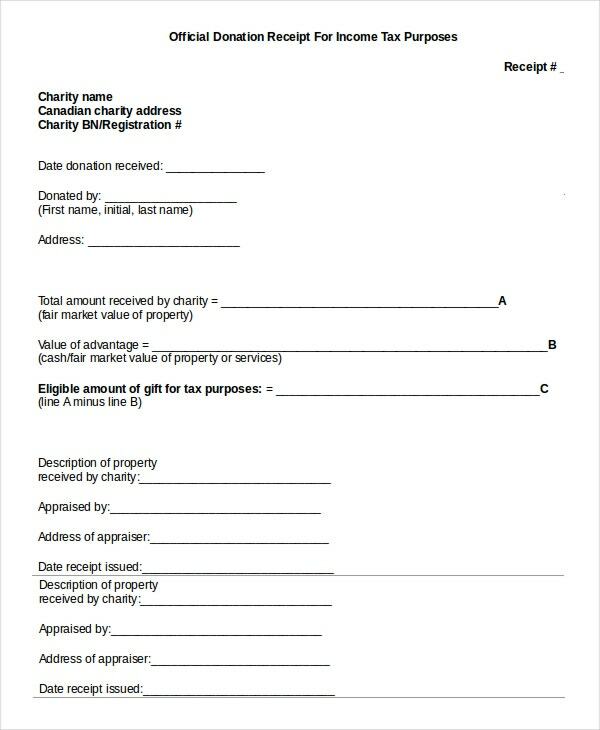 A donation receipt template is therefore suitable for your needs. Tenants will always ask for receipts after paying their monthly lease. 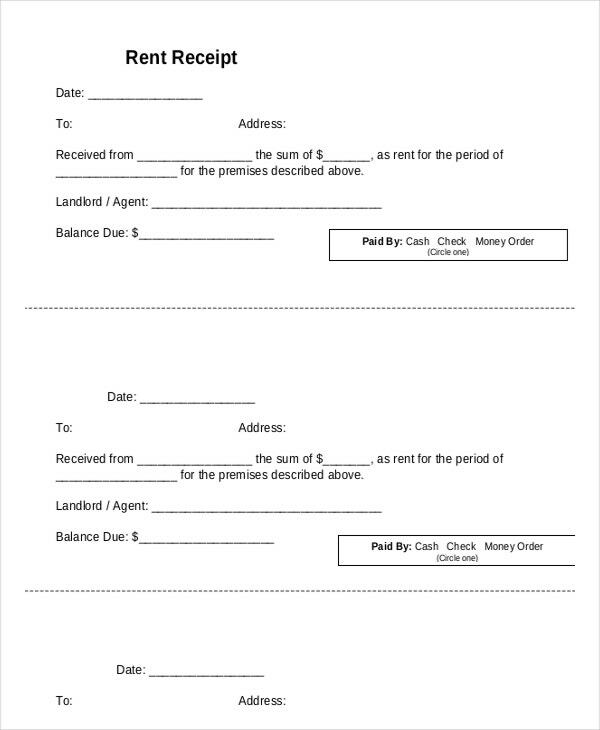 In that case, you may find this Landlord Rent Receipt template useful for your real estate business. Download it for free. 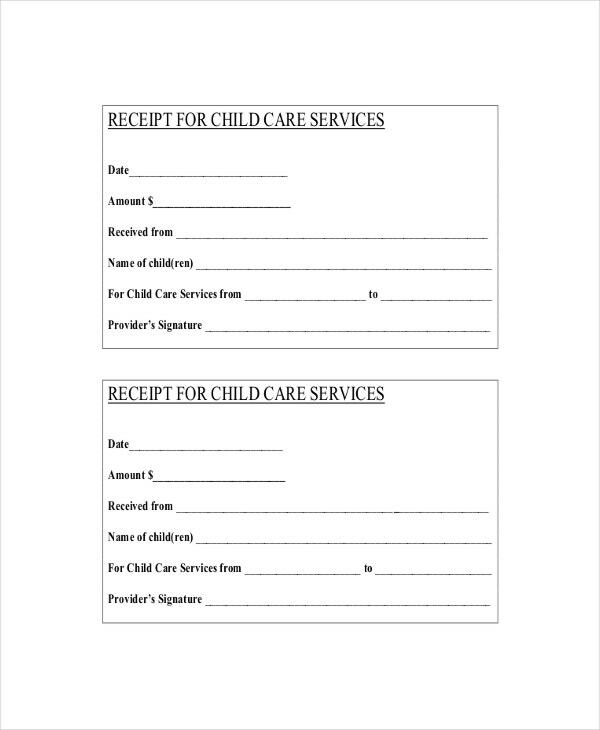 Keeping a child care receipt will let you know how much you spend every month as child care expenses. You can then use the estimate for monthly child care budget planning. 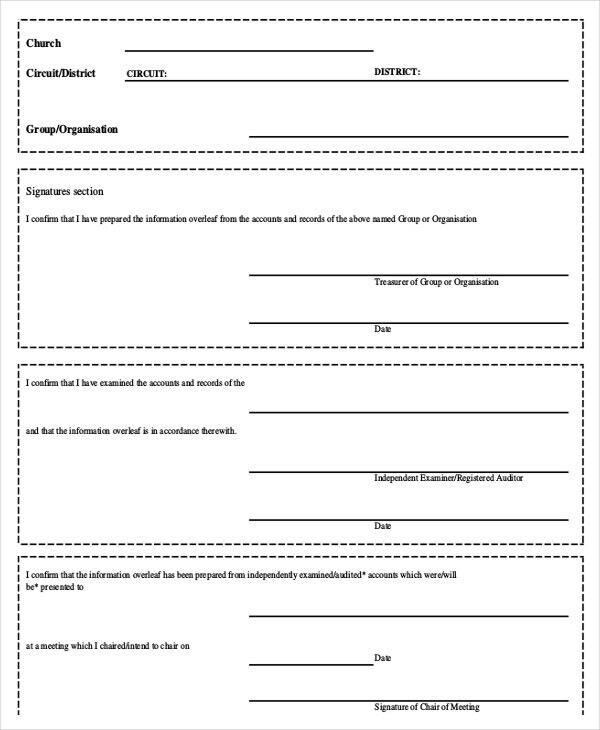 Use this template to write and organize your receipts. Receipt templates are easy to use. In fact, you can download a single template for free, make as many copies as you need, and then use them every time you make a new sale. Download the templates for free today and save yourself a lot of time and money for some other important businesses.